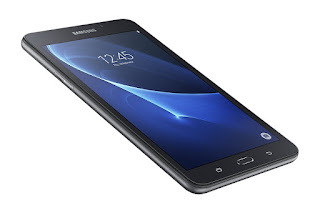 Samsung has introduced the 2016 edition of Galaxy Tab A. Price and availability details for the tablet is still not disclosed but it is listed on company’s official site. This is advanced version of last year launched Tab A.
Tab comes with 7 inch TFT display with 280×800 pixels resolution. Design of the tab is really cool. Dimensions of Tab A are 186.9 x 108.8 x 8.7 mm and weight is 283 grams. It is coming in two colour variants black and while. 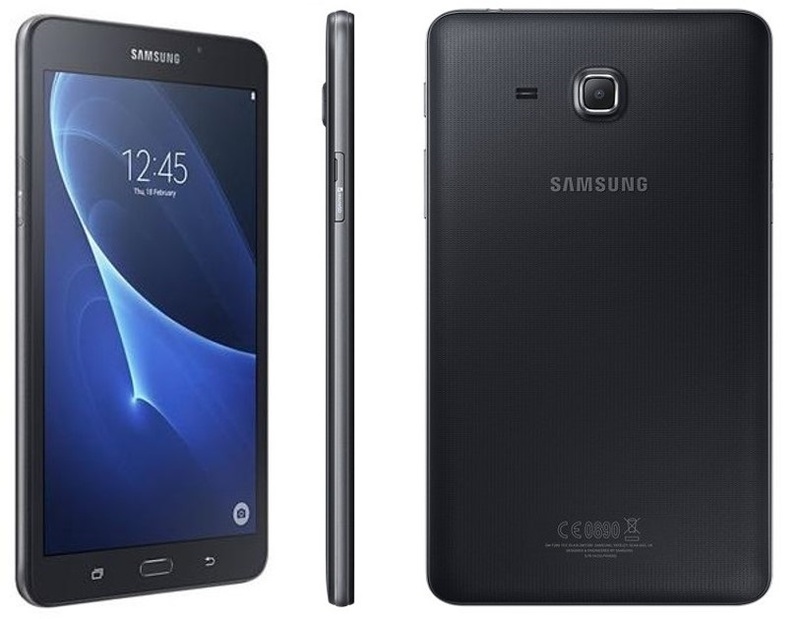 Tab is powered by 1.3 GHz Quad-core processor supported by 1.5 GB RAM and 8 GB of internal storage. It also comes with SD card slot upto 200 GB. You can also connect hard drive via USB OTG cable. It features 5 MP rear camera without flash. For selfie and video calling purpose it comes with 2 MP front facing camera. Tab A runs Android 5.1 Lollipop operating system out of the box. 2016 variant will feature kids’ mode. Tab is backed by 4000 mAh battery. For connectivity it features Wi-Fi 802.11 b/g/n, Bluetooth 4.0, Glonass, and Micro-USB. It also features Ambient light, proximity, gyroscope and Accelerometer sensors. With the help of Gyroscope sensor you can connect VR headsets.